During this half term, our topic will be 'Animals Including Humans'. The children will develop their knowledge of the human body with a focus on the digestive system. They will also learn more about the functions of teeth from various different living things. 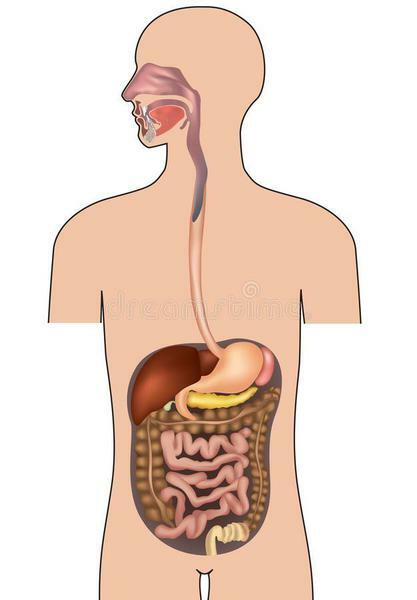 How Many Parts of the Human Digestive System Can You Name? Can you Describe the Function of Each Part?